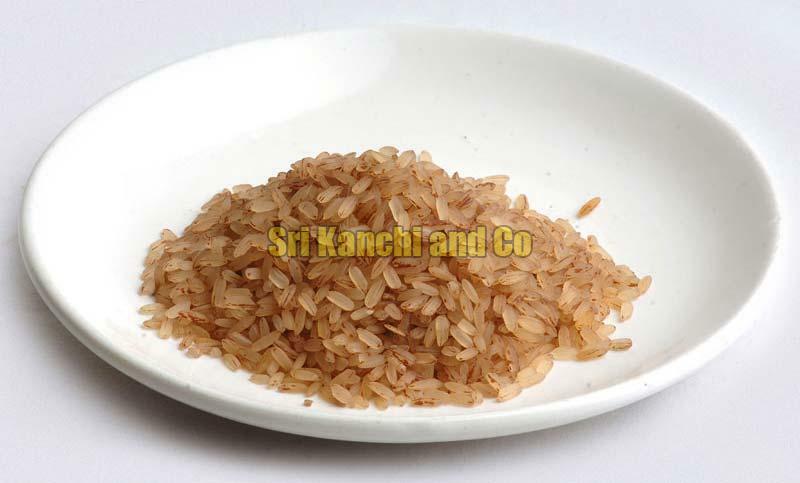 Kerala Matta Rice is indigenous rice that is famously grown in the soils of Kerala. It has a unique flavour that goes well with meat. It is used to prepare exclusive delicacies, especially in the southern parts of India and in Sri Lanka. We obtain this rice from reputed farms and package them carefully before marketing them. Our packaging is fool proof and is suitable for transporting over long distances.